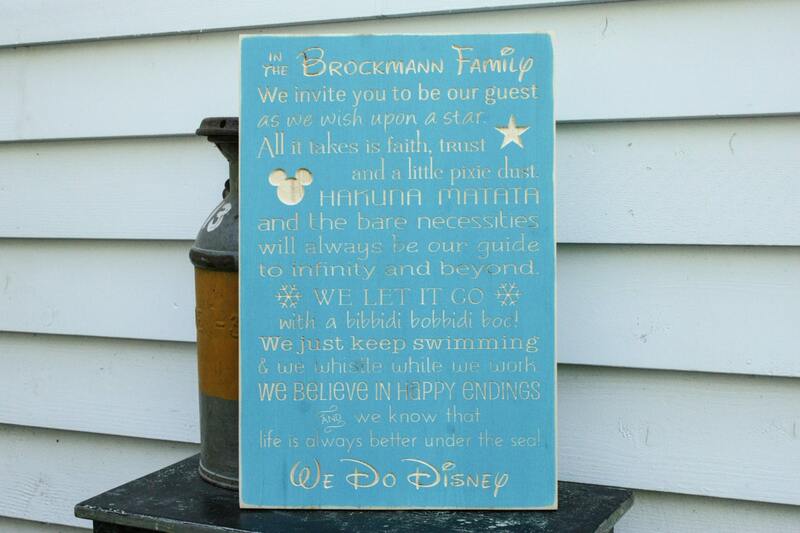 NEW - Personalize our popular Disney Rules sign with your last name at the top! Simply include the name you'd like in the order notes. 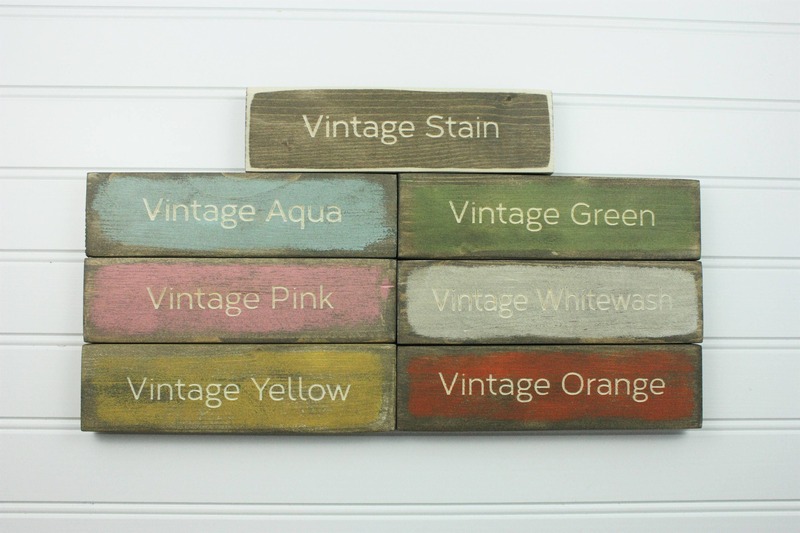 This also makes a fun gift! 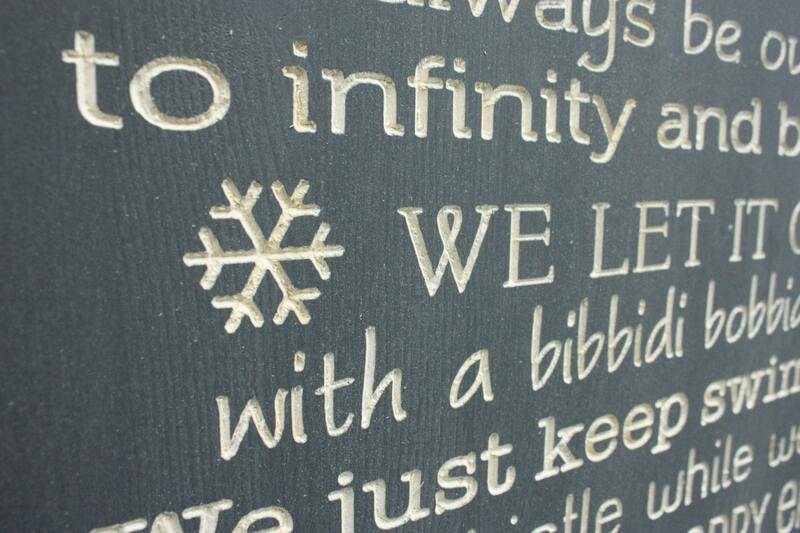 For the family that loves all things Disney! 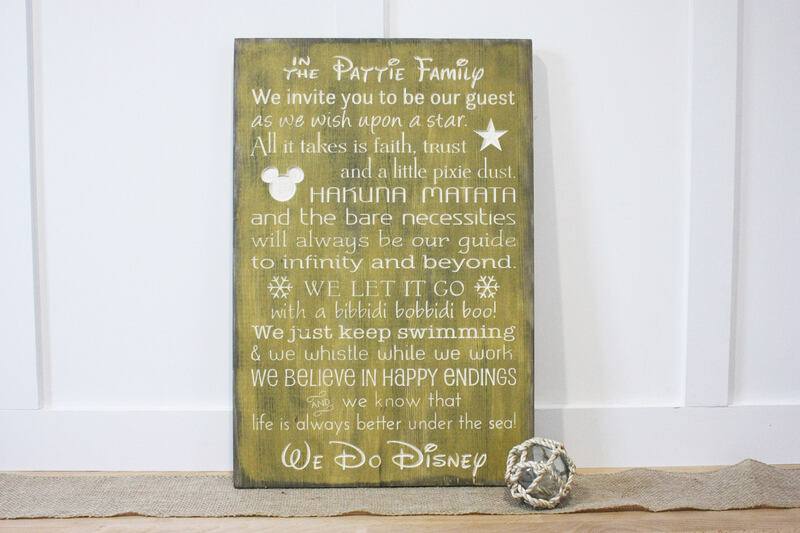 There are many versions of these Disney Family Rules out there, and I had fun creating my own....this is also the only one with carved lettering! This is such a high quality piece of art that I cannot wait to give to my brother as a wedding gift on his special day! Thank you!! I bought this sign as a Christmas present for my parents and I am thrilled with the results! I can not wait for them to open their gift. I know they will love it as much as I do (maybe even more). 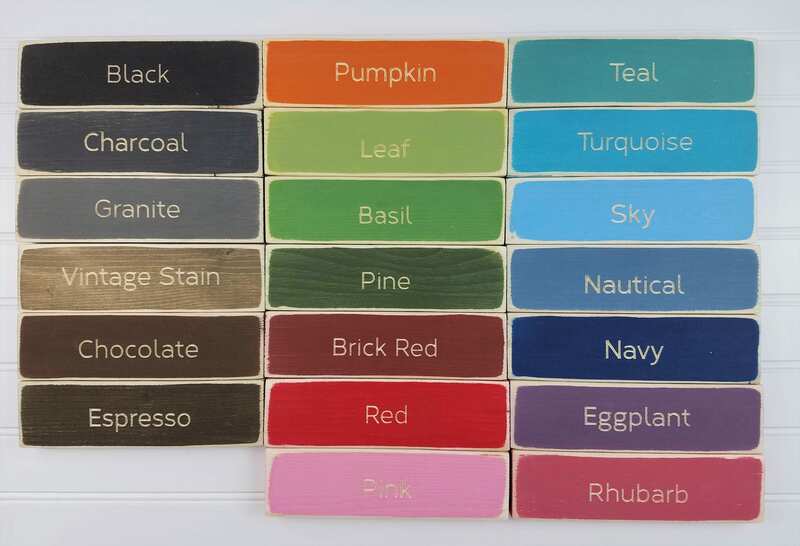 RusticPineDesigns has been great with quick responses to any/all of my questions and they have wonderful customer service. I highly recommend them! The sign turned out beautifully!!!! This was beyond one of the most favorite gifts I have given someone. Everything about this transaction was above exceptional. I cannot say enough great things about my purchase I've seen a few of these disney signs but NONE with the custom name in the classic Disney font, that was such a fantastic surprise, that sealed the deal right there! I placed the order immediately! Less than 2 weeks later i got an email from the seller saying it was shipping that day! She told me exactly how it was shipping and when it would arrive which i really appreciated. I came home on the day it was scheduled to arrive and there it was, as promised! I went to unbox the sign and it was packaged so well which i really appreciated! It arrived in perfect condition! It was a present for my husband's birthday and he was absolutely thrilled over this gift. Perfect all around! Buy yours today, you will not be disappointed! I'm definitely a repeat customer now, thank you!!! 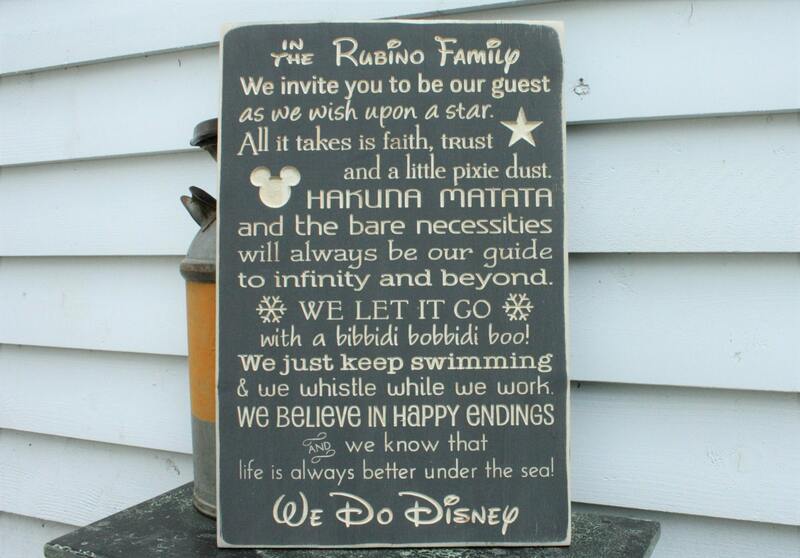 I am very happy with my personalized Disney Rules sign and get so many compliments on it! I hung it outside by my front door as a "greeting" to anyone visiting. However, I did seal it before hanging it outside.